Manhattan, Brooklyn and Queens saw an uptick in new leases, a turnaround from previous months, when there were declines. On a prime block in Park Slope, close to one of the main entrances of Prospect Park, a grand townhouse loaded with carefully tended historic details sat on the market for several months, until the owner pulled the listing. 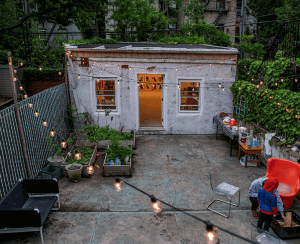 It’s now offered as a rental—for $13,950 a month. Stale listings aren’t the only things crowding into the NYC rental market. For several months now, buyers have been camping out in the rental market while they put off making a purchase, causing the vacancy rate to drop. 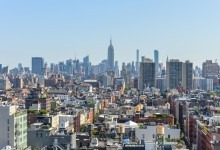 In Manhattan, the vacancy rate fell year over year for the 11th straight month, dropping to 1.86 percent from 2.05 percent, according to Douglas Elliman’s March 2019 rental market report for Manhattan, Brooklyn, and Queens. That’s the lowest vacancy rate for March in five years, says Jonathan Miller, president of Miller Samuel and author of the report. “We’ve seen the vacancy rate decline over the last year, even with rents rising. It shows how much the slow down in the sales market” is impacting the rental market. In Manhattan, the median rent was $3,400, up 3.3 percent from the same period last year. 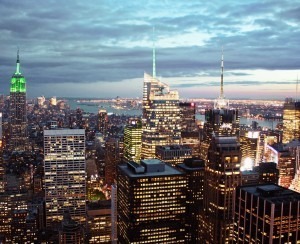 All three markets saw an uptick in new leases—in Manhattan new leases jumped 21.4 percent. It’s a turnaround from February, which saw an 11 percent decline year over year in new leases, marking the fourth month in a row with a decline in new leases. For March, new leasing activity rose 40.3 percent in Brooklyn, where it hit the highest rate in 15 months. 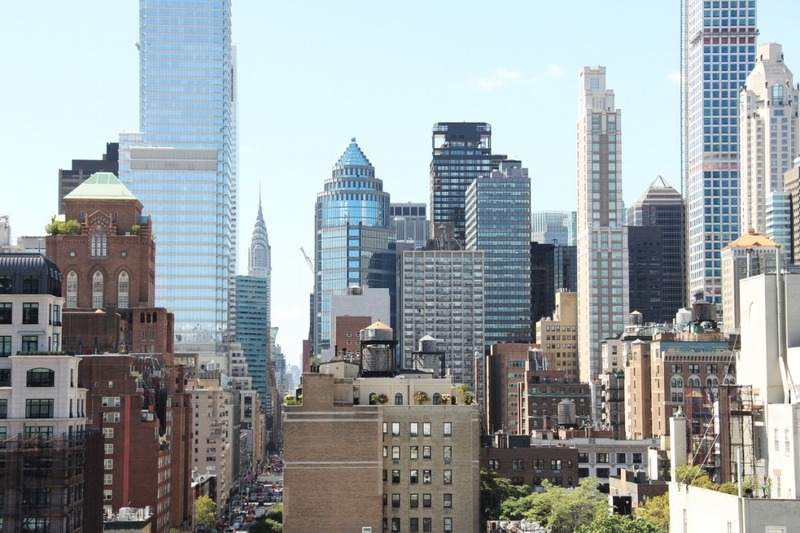 “The spike in new leases likely shows that landlords are being more aggressive at the time of renewal, with concessions stabilizing, causing renters to look into new opportunities,” says Hal Gavzie, executive manager of leasing for Douglas Elliman. The percentage of new leases with rent concessions in Manhattan was 41.8 percent, up nominally from 41.7 percent, after falling for two consecutive months. Prior to that, there were 35 months of consecutive increases in the share of leases with some kind of concession, like a month or two of free rent, or the owner paying the broker fee. The use of concessions is peaking but it isn’t going to disappear altogether anytime soon, Miller says. “Tenants are hooked on concessions, and it will be hard to take them away,” he says. We’ll likely see them grind down slowly, Miller says. In Brooklyn, the net effective median rent rose year over year for the fourth straight month. The median rent was $2,900, up 5.5 percent from the same period last year. Almost three-fourths of new development rentals had a concession while one-third of existing rentals had a concession. Over in Queens, new leases jumped 26.3 percent as landlords pushed for higher rents at lease renewal, according to the report. The median rent was $2,800, up 1.8 percent from the same period last year. The share of new leases with concessions was 47.4 percent, down a sharp 63.3 percent. 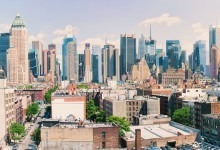 Citi Habitats' first quarter rental market report notes concessions remain useful to move apartments that aren’t leasing quickly, and getting rid of concessions abruptly could backfire on building owners, who have gained the upper hand in the rental market. 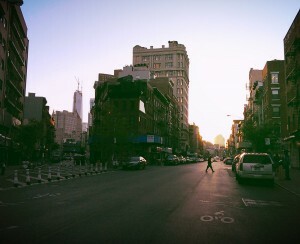 “New York renters remain price-sensitive. Any removal of concessions—or rent increases—must be done strategically to avoid the reversal of this trend. It’s a delicate balancing act,” says Gary Malin, president of Citi Habitats.